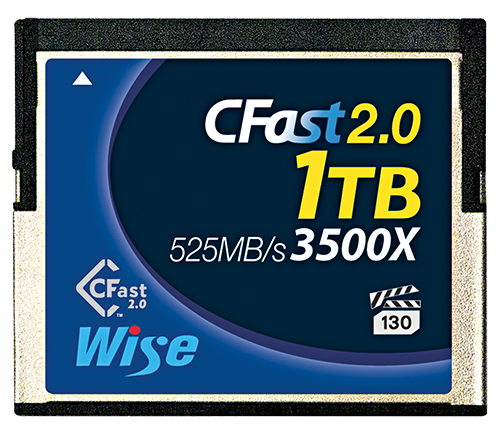 How much time to TRANSFER 1TB (4K RAW) FILES? Up to 10 Gbps read transfer. Speeds based on internal testing. Actual performance may vary. 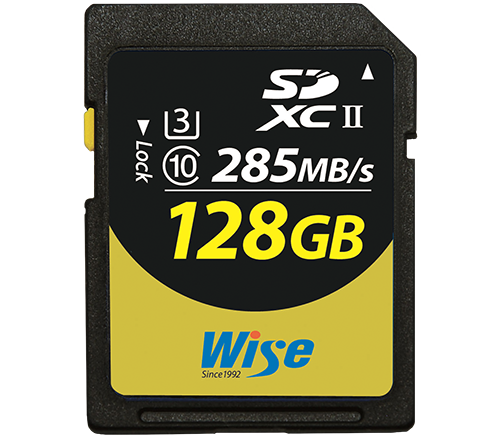 Highest transfer speeds achieved only when paired with Wise memory cards. 1 MB = 1 million bytes. 1 Gbps = 1 thousand Mbps. 1 Gbps = 125 MB/s. Card not included; sold separately. Product appearance and packaging may vary depending on ship date and available inventory.